America, the Beautiful - Home of the Free, Land of The Brave. 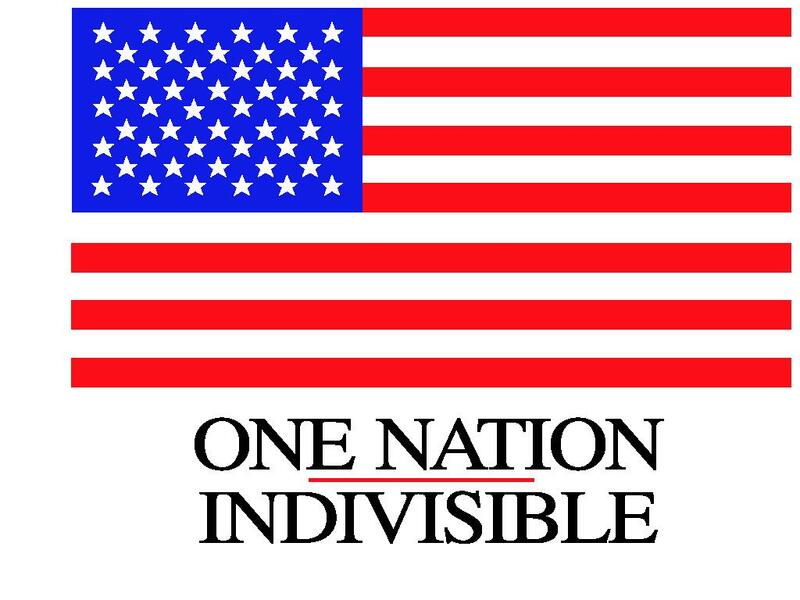 I Pledge Allegiance to the flag of the United States of America and to the Republic for which it stands, one Nation under God, indivisible, with liberty and justice for all. God Bless America! DefendAmerica News - Thanks for signing America's Thank-you note! "Dear member of the U.S. military: Thank you for defending our freedom." Stand Against Terror: Call To Action - "I SUPPORT THE COMMANDER IN CHIEF"
From Jerry Lee @ BuildOrBuy: The Peaceful Reply - "When in England at a fairly large conference, Colin Powell was asked by the Archbishop of Canterbury if our plans for Iraq were just an example of empire-building by George Bush. It became very quiet in the room." Read the full story here... Quad-City Times Newspaper Online - the Quad-Cities Home Page: ‘War’ and ‘peace’on a sunny street - "Freedom begins at home..." (3/26/2003). MeetingNews.com: What To Do On 9-11-02: Business As Usual? Meeting Or Travel Plans This Year? Coming To Grips With The First Anniversary... (8/1/2002). From Tom Tyner: World Trade Center - A Different View of NYC on 9/11/01. There are 28 pictures in all so keep hitting next. When you get to the #20 PICTURE, Hit MORE, This gives 8 more Scenes. Then, Hit END for a bit of text. (Article by E. B. White, 1949 ) Pictures were taken by a non-professional beginning with a view from his living room window - In Brooklyn! !, which I think is truly amazing. When you get to the last one, go back to the 1st one to see how the view had changed. This guy must have a fantastic camera! Click on the following link (7/15/2002). Courage & Valor Foundation - Commemorating Fallen Firefighters of 9-11 (5/20/2002). From Richard Hodges: The Baseball Game - Batter Up! From Ray Morris - Hey Mr. Taliban! From Claudia P. Ludwig: howardnations.com - Go to the site and click on the eagle (11/20/01). News: U.S. Releases Videotape of Osama bin Laden (12/13/01). News: The Singing Policeman, Daniel Rodriguez "God Bless America" Angel Records (12/10/01). Harmony-Central.com: Musicians for Life Program to Raise Money for American Red Cross - (9-21-01) ...more. 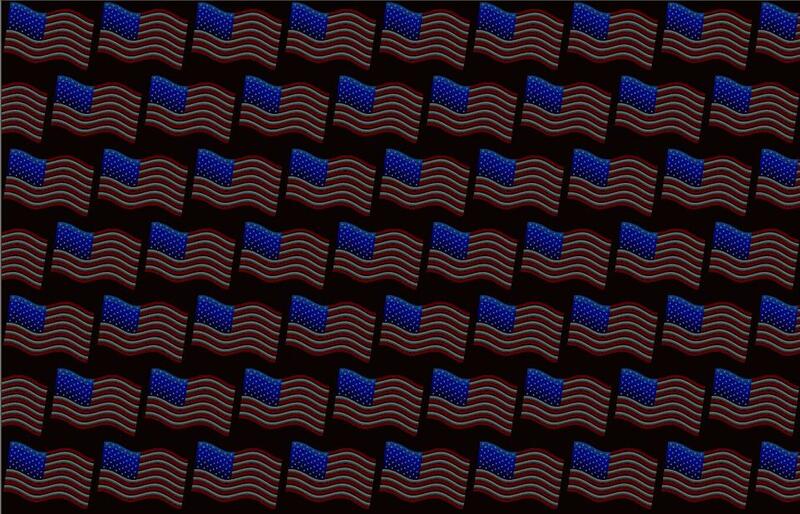 CoolWallpaper.com: Looking for our USA Flag For Your Desktop? The Meaning of The Pledge of Allegiance by Red Skelton © Red Skelton, 1969 (9-21-01) ...more. On Monday by Linda Addington, Coaching and Sport Sciences - (9-20-01) ...more. Microsoft.com - Technology Aiding Recovery, Reunion in Wake of Sept. 11 Tragedy. President Bush announced the American Liberty Partnership, a joint Internet-support initiative of leading technology companies, while the American Red Cross has launched an online network to help unite loved ones with survivors - (9-18-01) ...more. What we can do individually & collectively... Have Compassion for our fellow man. Do not act out of vengeance. Leave that to the Lord. We Shall Overcome. Business Shall Continue! We shall overcome! FBI.gov: Investigating The September 11 Incidents. Quoted: "If you have any information regarding the September 11 incidents, including information about these hijackers even though they are presumed dead, please call the toll-free telephone number 1-866-483-5137." Contact the Internet Fraud Complaint Center to Report Terrorist Activity! Why this link above - History! Remember who we are and what we stand for. Believe in Something of Fall for anything. We will never be afraid to fight to preserve peace. Be proud to live in a country that is worth fighting for. God Bless America! ReliefWeb: A project of the United Nations Office for the Coordination of Humanitarian Affairs (OCHA). Serving the Information Needs of the Humanitarian Community. The Baseball Game - Batter Up! Copyright ©1992, 1994, 1995-97, 2000-2001, BuildOrBuy Group Network News!